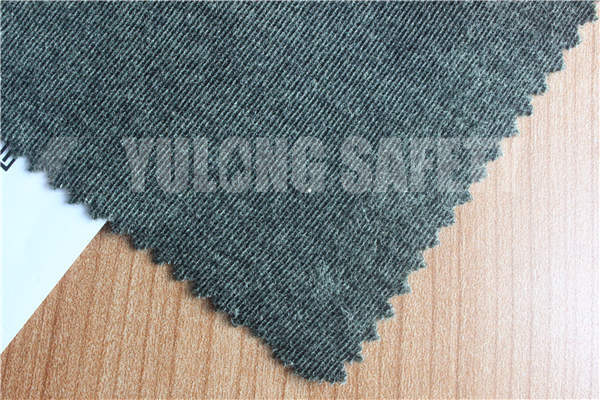 How to Identify the Flame Retardant Components of Flame Retardant Workwear is Qualified or Not? 1. The unqualified of PH value: 1, due to natural fibers such as cotton molecules contain hydrophilic groups such as hydroxyl, have certain affinity with acid, alkali, if production in the process of water (and) incomplete, or washing process to add a variety of finishing agent not to regulate control, will exist acid, alkali residue on the fabric. Flame retardant used for full cotton knitted flame resistant fabric produced by Yulong Textile is a kind of flame retardant for the durability of cotton fiber and cotton blended fabric,the main feature is the use of this flame retardant manufacturing process can forming a permanent crosslinking withing the fabric,so it has the durability of flame retardant performance,can be washable for 50-100 times and more. What is Poly/Cotton Fluorescent Fabric? Fluorescent fabric also known as poly/cotton interwoven fabric(cotton-circled polyester fasciated fabric), which is made of high quality FDY or DTY filament yarn and combing cotton yarn, 3/1 or 4/1 twill weave makes the polyester have more floating point than cotton, and the floating point of cotton focus on the back side of fabric, looks like the polyester covered cotton, so this fabric name is cotton-circled polyester fasciated fabric. 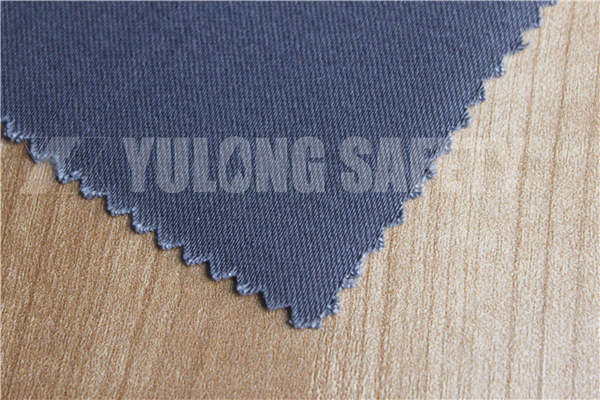 Xinxiang Yulong Textile production of a series of flame-retardant fabrics have anti-arc function, such as cotton-nylon flame retardant fabrics, acrylic flame retardant fabrics, aramid flame retardant fabrics. 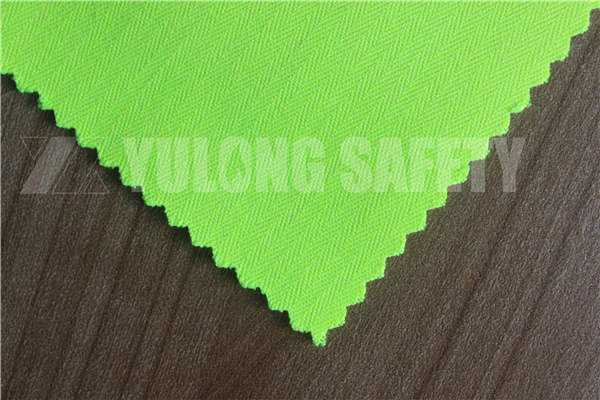 Customers can choose according to their own needs for the anti-arc fabric. What are Factors will Affect the Flame Resistant Fabrics Price? 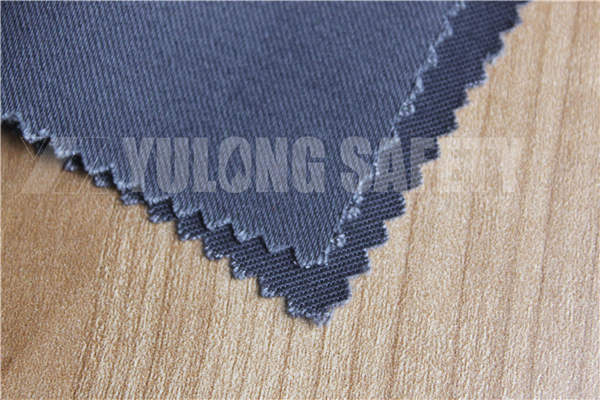 1, Factors affecting the greige fabric price: yarn quality; textile technology such as combing, rotor spinning, ring spinning etc. 2, Factors affecting dyeing price: vat dyeing, pad dyeing, indanthrene, active, the intensity of the color, the thickness of fabric etc. What is The Effect of Flame Retardant Protective Clothing? Flame retardant insulation protective clothing is important individual protective equipment, also called thermal protective clothing. 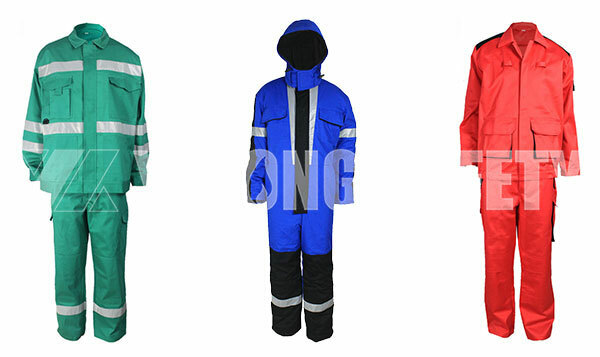 Flame retardant insulation protective clothing is in contact with the flame and hot object itself was lit, can prevent after flaming and smoldering protective clothing, protection against all kinds of damage. 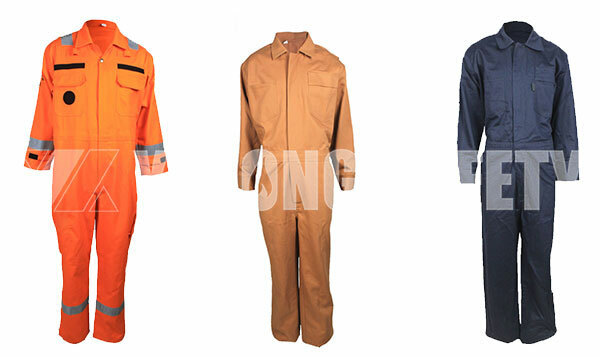 How to Choose Flame Retardant Workwear? High quality flame retardant workwear must have the following characteristics to ensure that employees wear comfortable and safe. 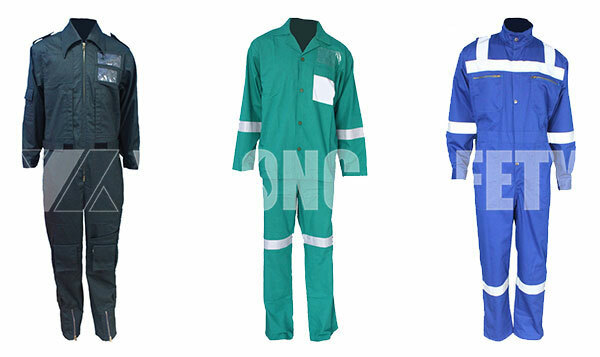 High quality flame retardant workwear with durable or permanent heat resistance and flame resistance, when the flame is near or burning it will not help combustion to reduce the risk factor. 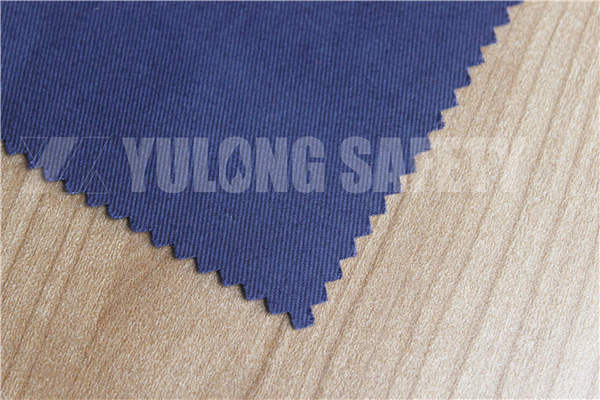 What are The Main Application Range of The Flame Retardant Fabric? Large amounts of flame retardant fabrics are used in the manufacture of clothing and industrial products. How to Test The Char Length of Fire Retardant Fabric? 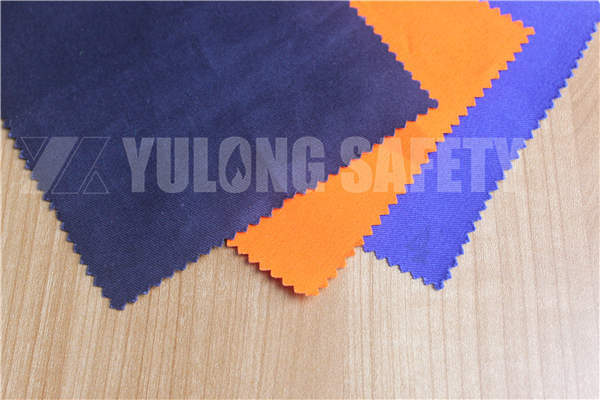 The char length of fire retardant fabric refers to the carbonization length of fabric after the burned fabric completely extinguished. Char length test is divided into sampling, burning, tearing, measuring several steps. What’s The Meaning for Virgin/Recycled/Twice Recycled Fiber in Yarn? “Virgin fiber”, “recycled fiber” and “twice recycled fiber” is aimed at a polyester staple fiber (polyester short fiber) and other kinds of chemical fiber products is not included. 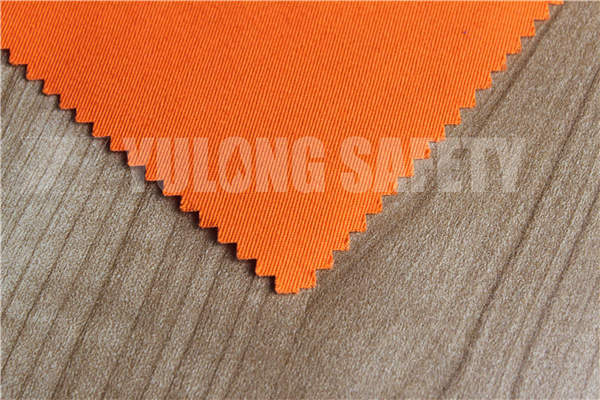 How to Choose Appropriate Flame Retardant Fabric Suppliers? Quality is the first index for evaluating suppliers. Only perfect quality control system of the supplier can continually supply stable quality products. 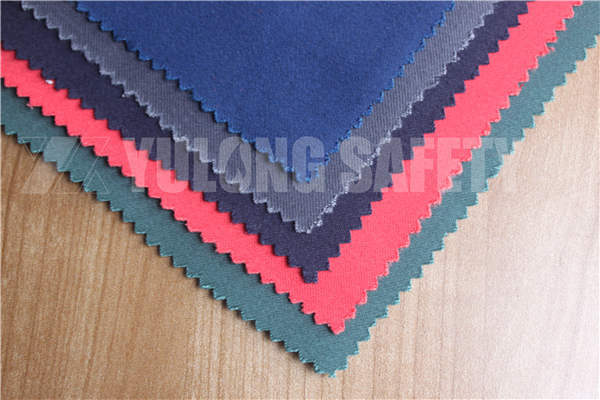 For the flame retardant fabrics which not conform to quality requirement, we can’t choose even if price is very low .For flame retardant fabrics, evaluation of suppliers quality indicators mainly include: flame retardant properties, shrinkage, color fastness, inspection qualified rate, width and other performance requirements, etc. What is The Exported Standard of Flame Retardant Fabric? 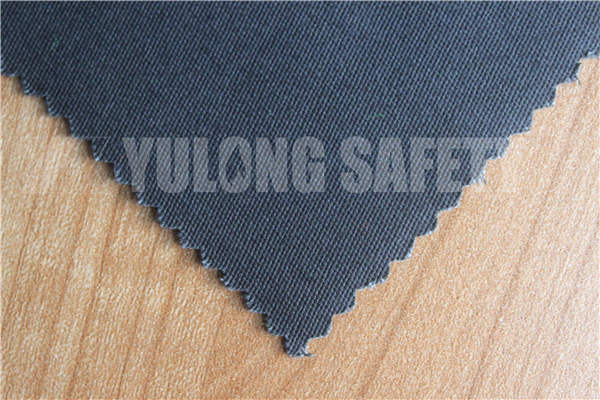 With the constantly improvement of the demand for safety protection in the world, the business owners and workers has paid more and more attention to the flame retardant garment .The fabric plays an important role in flame retardant garment properties.